Leave a review for TotalCare 2! Water is an essential part of your life and better water means for a more efficient home. If you struggle with hardness, iron, and manganese in your well water, consider our TotalCare® 2 conditioners to soften and filter impurities. 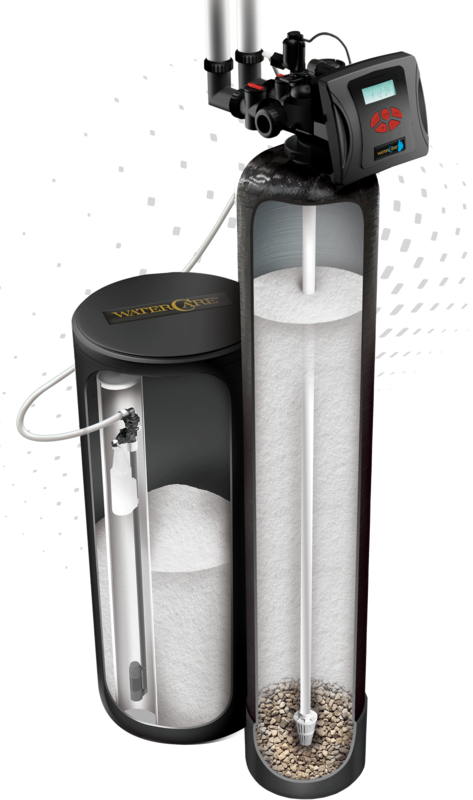 To learn more about our efficient and environmentally friendly water softening solutions or to find an installer near you, click below! TotalCare® 2 conditioners eliminate manganese, iron, and other unwanted minerals from your water. 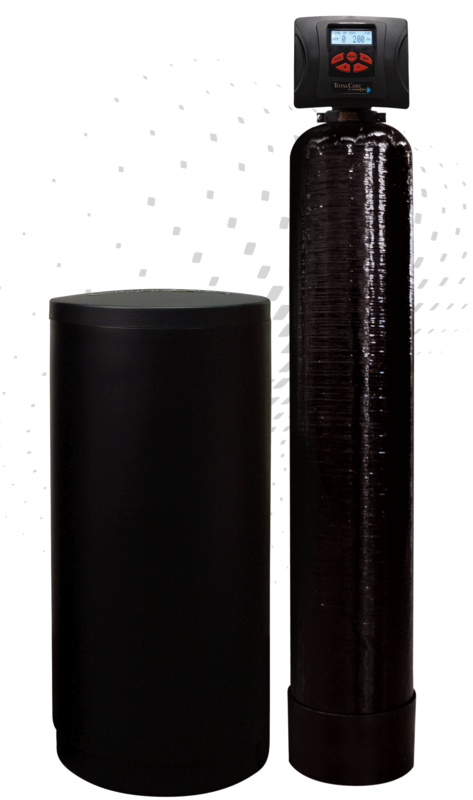 They also contain exclusive Crystal-Right™ media, which softens water while removing minerals that stain and produce unpleasant tastes and odor. 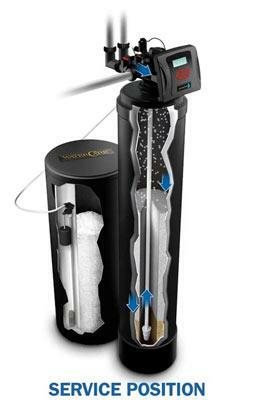 TotalCare® conditioners use a patented Chlorine Generator that automatically cleans your system. It also uses an advanced controller valve that was designed to learn your water habits and adjust system performance accordingly. You can also add Wripli®, our advanced WiFi technology designed to keep you in the loop with reminders and notifications about your water habits. Take your water into your own hands with water usage monitoring, salt alerts, and more!